Why Do Bed Bug Bite Reactions Differ? Bed bugs are known for biting people, especially in their sleep, but not everyone has the same kind of physical reaction to these bites. What causes some people to have itchy welts and others to barely notice that they have been bitten? 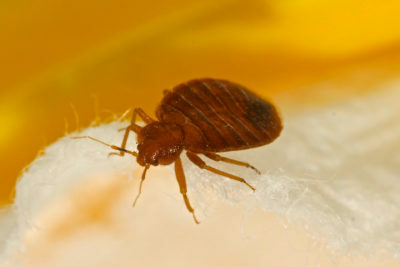 Find out more about bed bug bite reactions, and be prepared to have NJ pest control services eliminate these pests from your home if you have them. The most common reactions to bed bug bites are skin reactions. People who are bitten commonly end up with small itchy bumps that are reddish, although others might have more widespread hives in response to these bites. Although some individuals don’t have much of a reaction to bed bug bites, it’s important to note that this can change with continued exposure. Over time, these people can become sensitive to bed bug bites when they keep getting bitten. Serious allergic reactions, such as anaphylaxis, are very rare for those bitten by bed bugs. 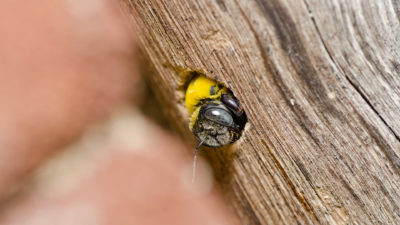 In rare cases, those who are bitten have asthma attacks or severe hives. 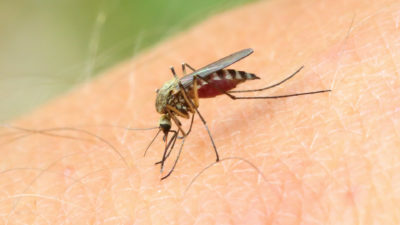 However, small and itchy bites are still the most common reaction, and it’s still crucial to have these bugs eliminated from your NJ home. Don’t let the bed bugs bite you and your family. 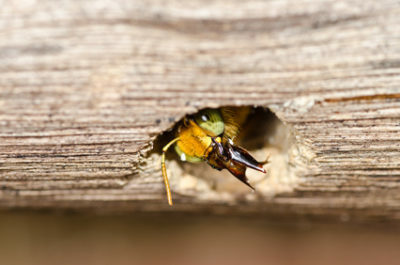 Contact Allison Pest Control for more information on our NJ pest control services.